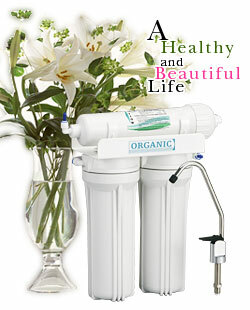 Pure water makes for a healthy and beautiful life. Quality is always the first consideration of our company; this is our insistence and promise to our customers as well. Our quality control procedure starts with quality material selection, quality inspection of components, assembly quality control and finished product testing. The products are manufactured with the most advanced technology and facility to ensure maximum reliability. Being a prime company, Organic will continue to provide the best quality, innovative technology and satisfied performance to customers all over the world.